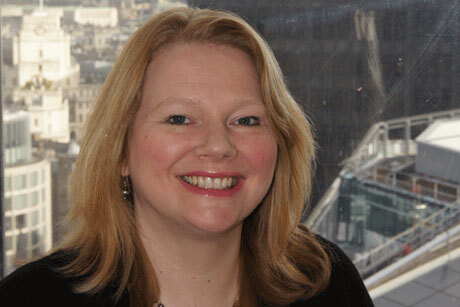 Westminster Council has appointed Julia Corkey as its permanent director of comms and strategy. Corkey, who was assistant director of comms and strategy at the council, landed the job ahead of external candidates after a selection process concluded last week. She had been working in the role on an interim basis since Alex Aiken left earlier this year to become executive director of government comms. Corkey first joined the council in 1998 to help look after its millennium programme and has since worked with both the comms and policy teams.